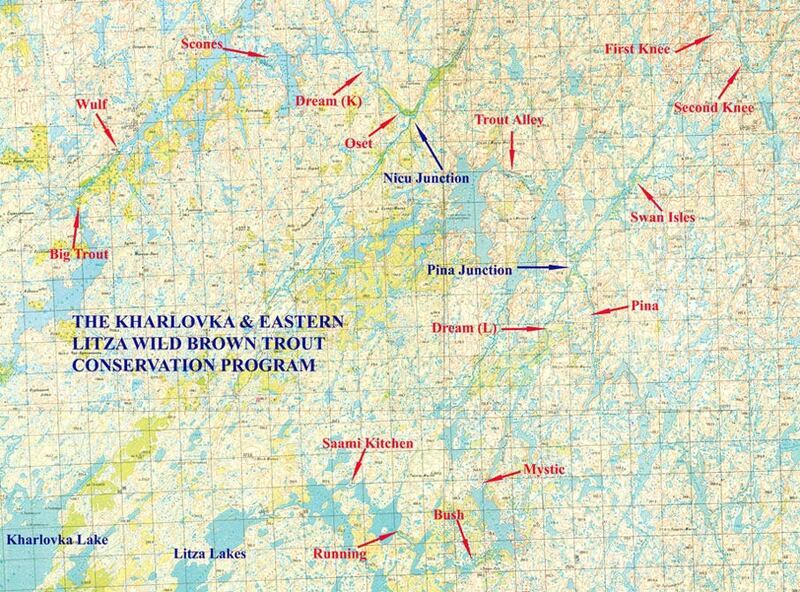 The wild brown trout programs continue to be a vital part of the ASR Conservation Project allowing us to cover the watersheds of the Kharlovka, Eastern Litza, Rynda & Zolotaya from their source to the sea. It is believed to be the most extensive river protection scheme ever undertaken involving a regular patrols on foot and by helicopter linked by a sophisticated communications system over 750,000 hectares. In the trout areas this extraordinary operation starts by snowmobile in April and continues into October. The general consensus is that the trout population is steadily increasing. 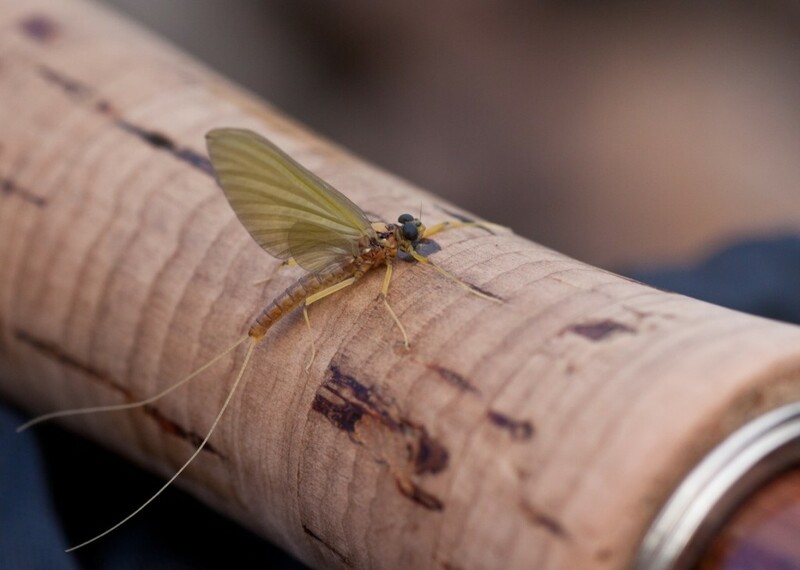 Your trout fishing holiday is an important part of our conservation work. We need your participation by reporting all signs of unauthorized activity and helping to keep the territory where we operate in pristine condition. Everything we do is affected by our understanding of the fragility of this ecosystem. 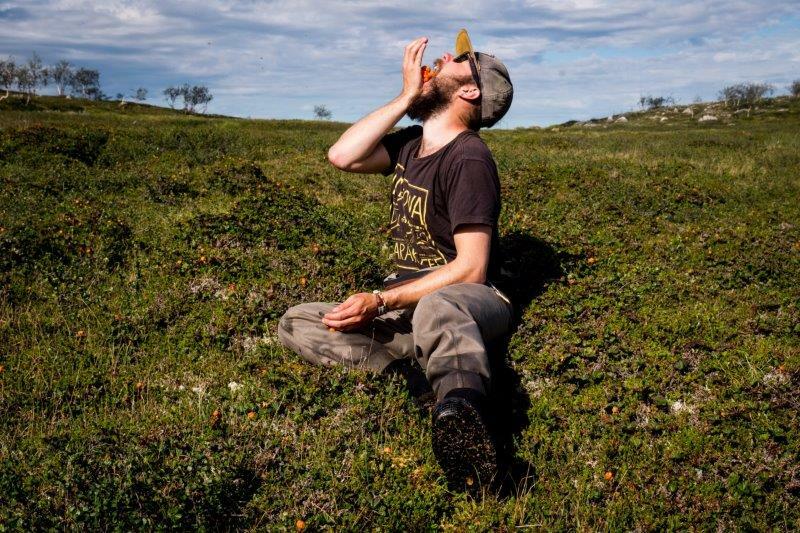 It is the last remaining pure tundra in Europe and a precious Russian national asset. 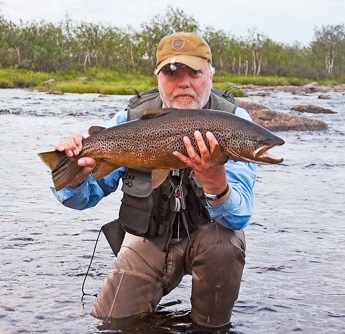 As developed over many years we will be taking a limited number of groups to fish from the established trophy camp sites on the Kharlovka, Eastern Litza, and Pina. In addition we will also deploy groups to other areas to utilize the Rynda and Trout Alley. (Upper part of river Ribna). 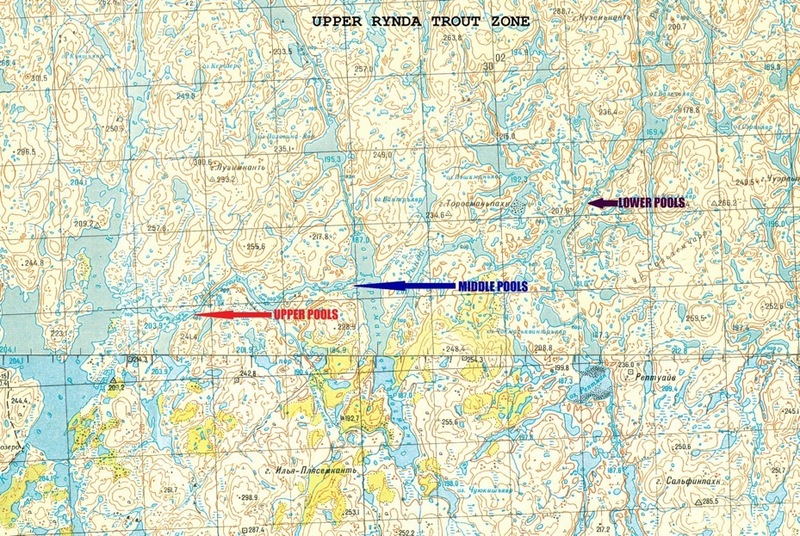 Camp positions are identified and described in the “2019 weekly trout program” table, and maps below. Note: Prices are per rod for the holiday starting in Murmansk. Click to enlarge. 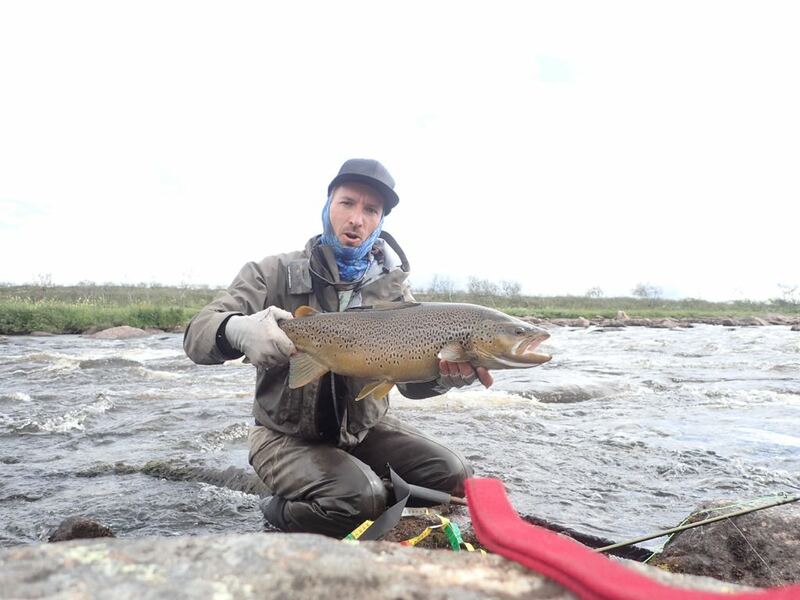 For the trophy trout program each guest is required to bring his/her own fishing gear, rucksack, sleeping bag and mattress. 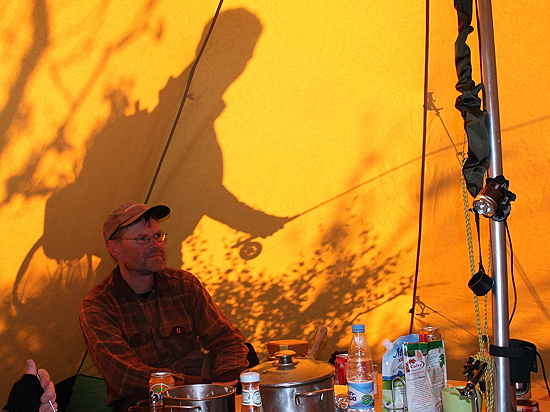 Otherwise all camping gear is provided including utensils, stools, mess tents and individual sleeping tents. Food and non- alcoholic beverages are supplied by us and included in the price. Beer, vodka and vine can be purchased as required. 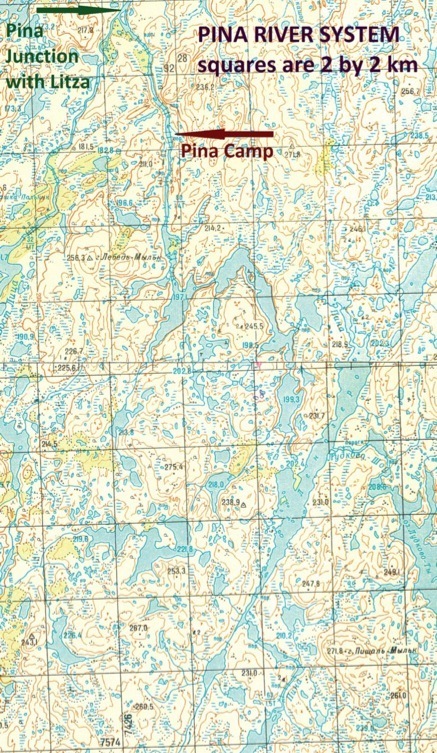 Each party will be issued with laminated maps for the areas they will be exploring, a satellite telephone for emergency use only and a GPS location device. Rubber boats for river crossing, and rubber boats with engine for deployment across lakes, will be supplied when needed. Gratuities are not included. We recommend $150 per rod for your guide. Prices range from 2800 USD to 3900 USD – See Chart. Programs as for Trophy Trout. Kharlovka rafting starts from below Oset trout camp and goes down to twin junction. Utilizing rubber rafts both trout and salmon fishing is available in main and tributary rivers. No helicopter move midweek. We will confirm our ASR travel plans well before the New Year. Please see the travel section of our website for full details. 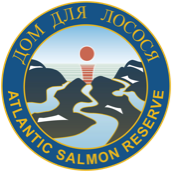 Any Trout fishermen wishing to travel with us on our ASR Charter please mail/phone Maria to enquire about availability – Tel. +7 812 702 5858 or +7 921 772 6857. 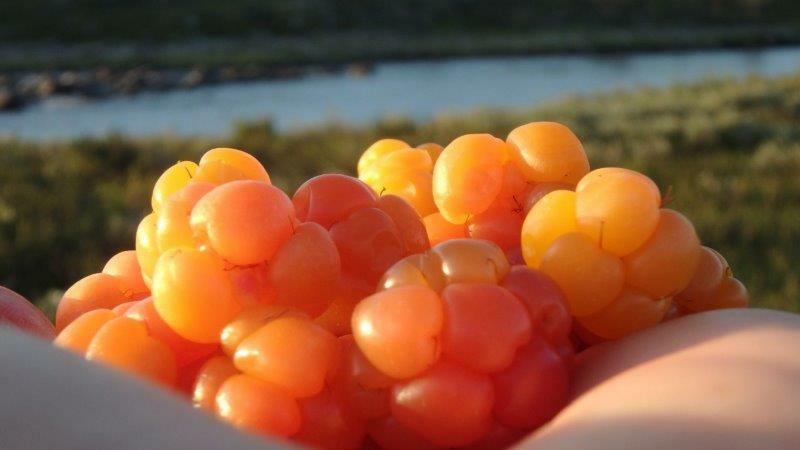 Saturday MMK Airport Transfers to and from Tundra Camps: Every Saturday a bus will depart from MMK airport for Tumanyi after the arrival of the international charter flight. From Tumanyi guests will be deployed to the main lodges or tent camps with a midweek changeover all by MI-8 helicopter. On the following Saturday guests will be collected by MI-8 helicopter and taken directly to Tummanyi so that they arrive MMK airport well in time for the outgoing charter flight. Therefore a Friday night stop over in Murmansk is no longer necessary. This is our number one priority and concern. The Russian Guides have absolute authority and will report any difficulties by satellite telephone if they occur. The programs will be a true wilderness experience. They are for seasoned anglers only. They are not suitable for people with limited outdoor living experience or those unable to walk for long distances on uneven ground. 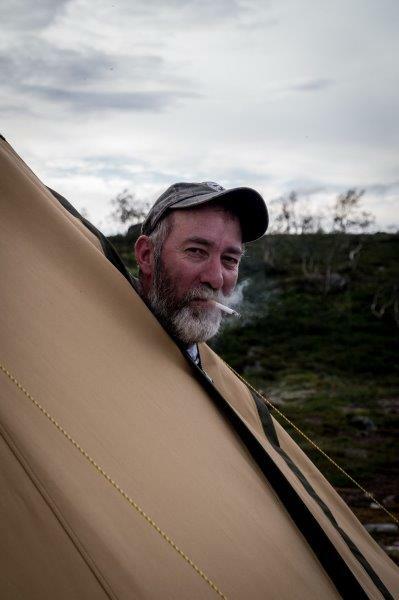 Everyone participating must enjoy tent camp life, be prepared for periods of mosquitoes and accept responsibility for the dangers sometimes inherent in an adventure holiday over fast water and rugged terrain. 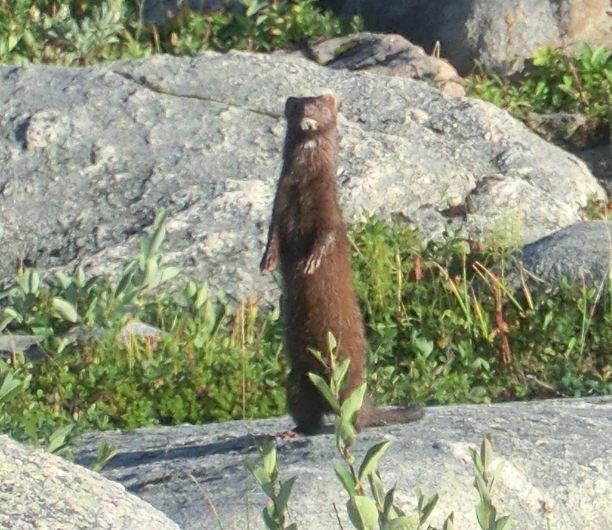 There is no guarantee that this or that area will produce an estimated number of fish of a certain size. 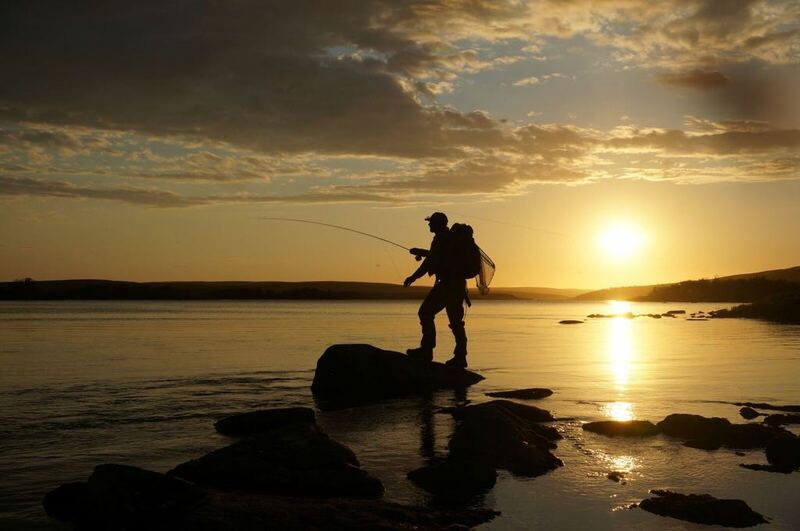 This is the Arctic, the “Land of the Midnight Sun”, with a short 10/12 weeks of summer with dramatic changes in weather conditions and fish activity. It is the “Mecca” of the wild brown trout in the world. 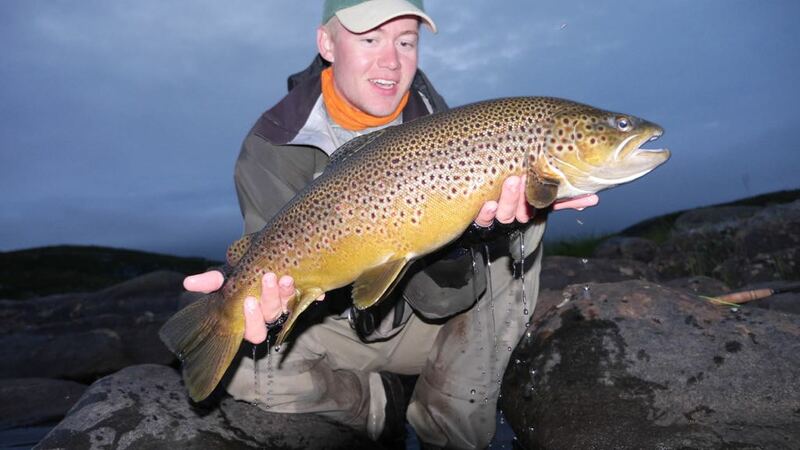 You will be fishing over water containing the finest examples of truly wild brown trout isolated by the ice age.